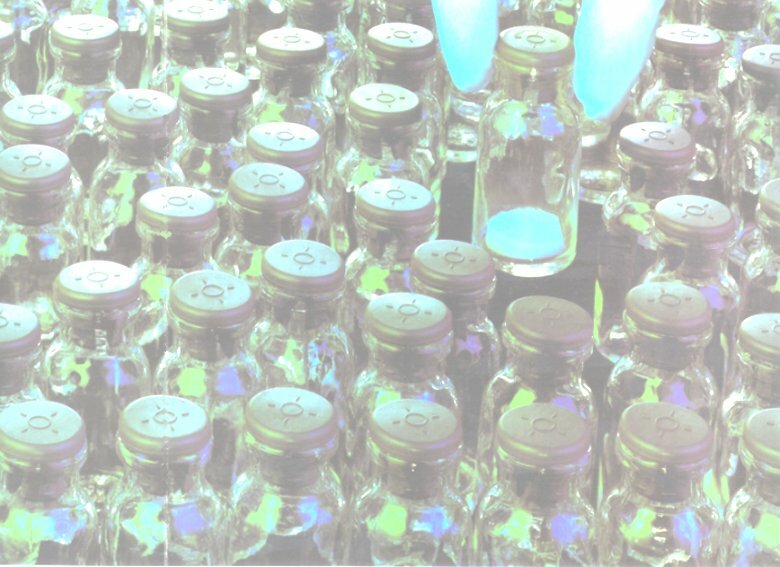 Founded in 1973, Bell-More Labs is a contract pharmaceutical manufacturer with particular emphasis on custom lyophilization of small volume parenteral drugs. Approximately 80% of the products we produce are freeze dried, the balance being liquids. Products are processed in either vials or syringes. Registered with the FDA as both a drug manufacturer and a device manufacturer, we have a Drug Master File in place to support your IND's and NDA's as needed.